Hello Stampers! I have a new card class at Ortygia Restaurant in the Village of the Arts in Bradenton. These 3 fun cards are the featured item:) You can find all the information about the class here. The inspiration comes to you just from my sitting down and playing! 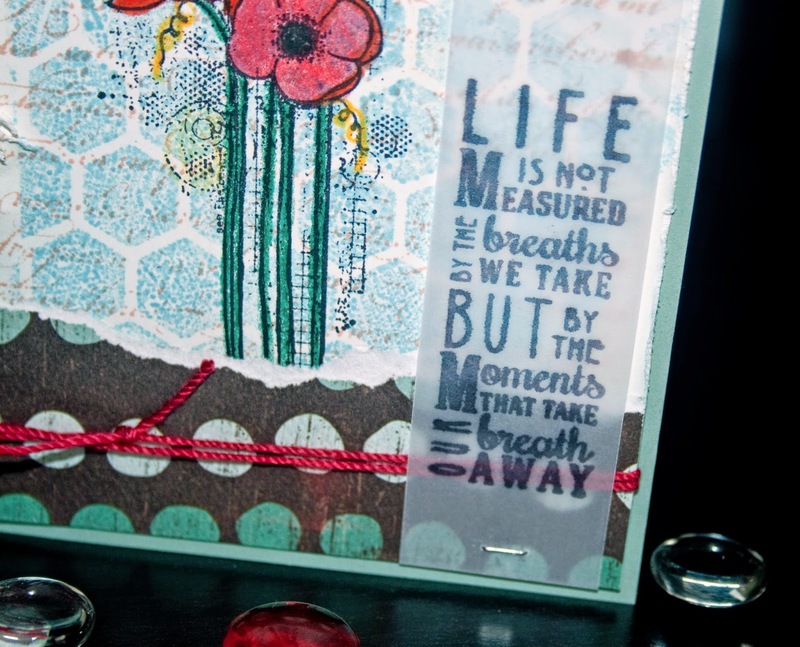 I have posted several cards on Pinterest lately that have inspired me and I just let that be my jumping point. 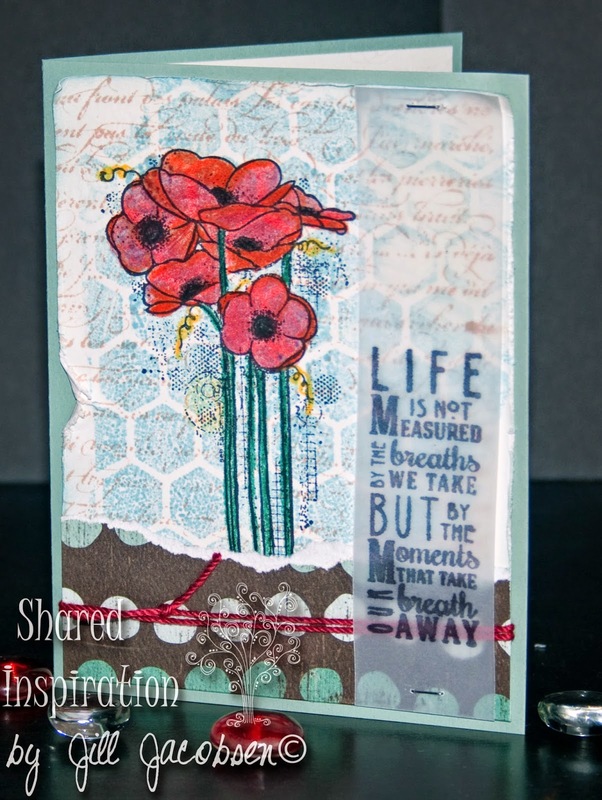 The first one is a collage using an embossing folder with Distress Ink on it and spritzed with water, then lay your cardstock in it and press (that's the honeycomb layer). 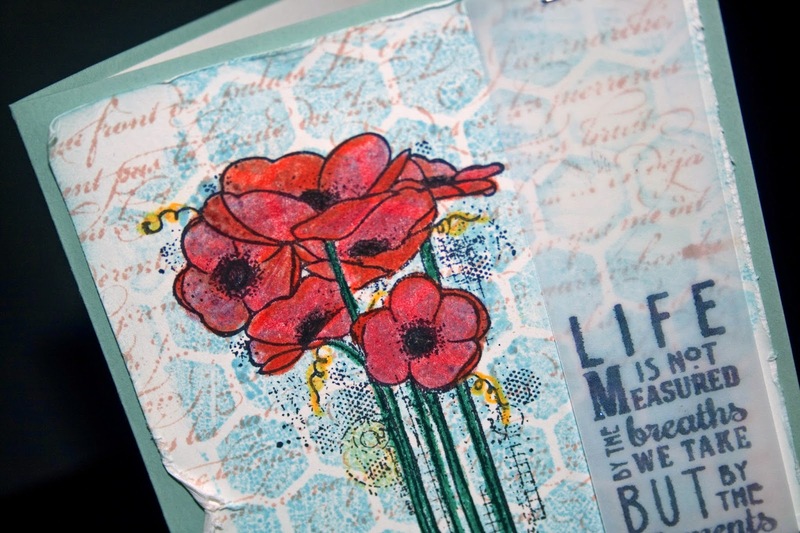 Then a Script background stamp and the flowers on top colored with colored pencils. 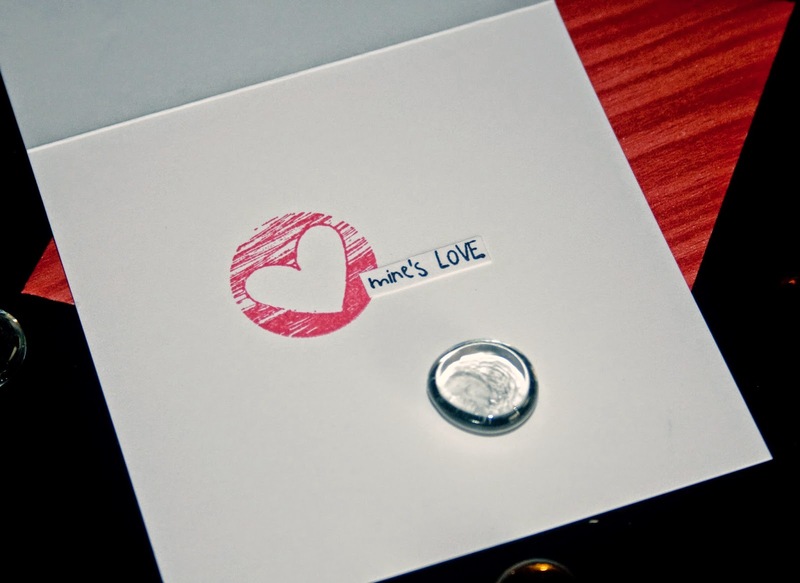 The sentiment is stamped on vellum and stapled on. Stamps are from Unity KOTM sets. 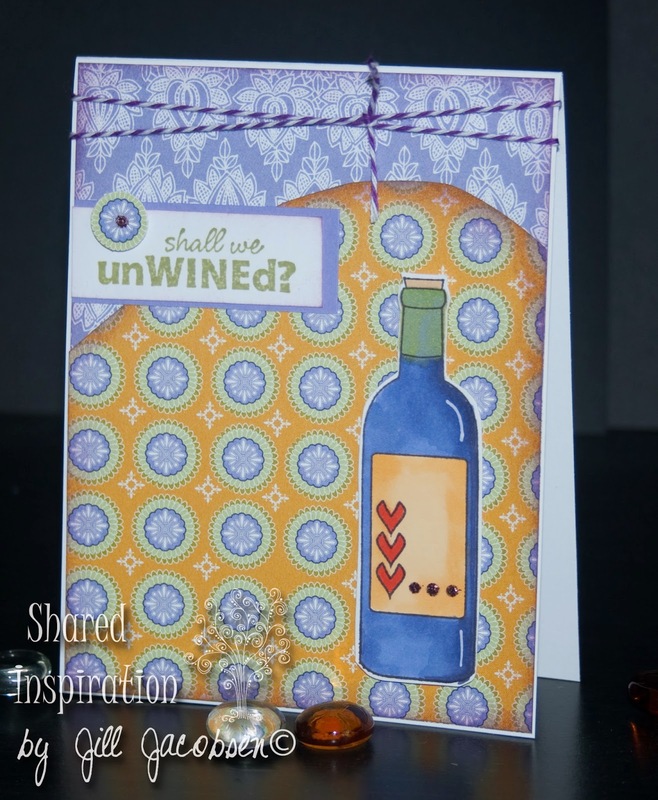 This second card is using some scraps from another class and a new Unity Stamp that is soo cute! I used an embossing folder for the background. 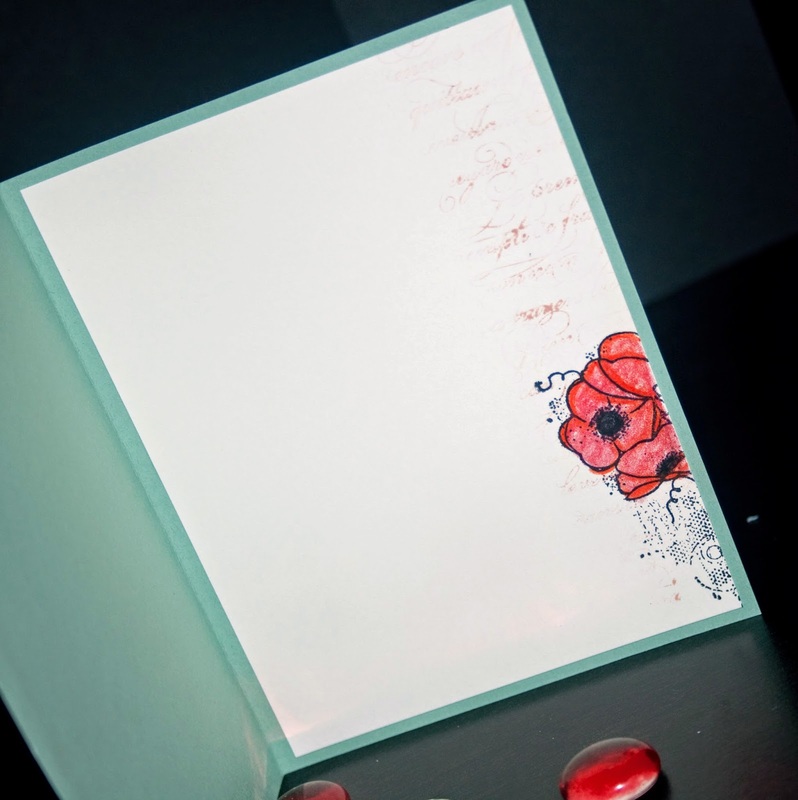 The card is a 4x4, so I also used the pattern paper to make my own envelope for it. 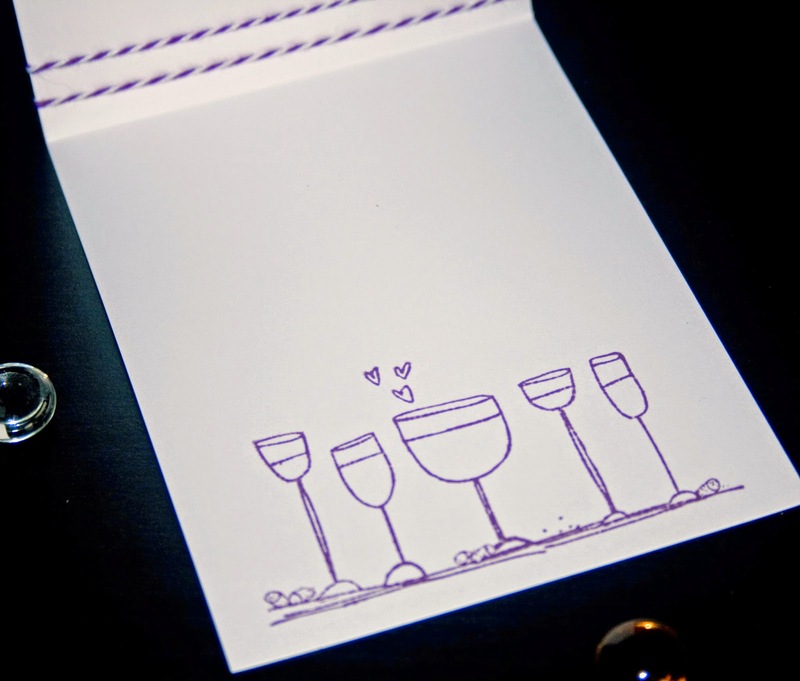 My third card is a wine card....I am lovin' my wine time! 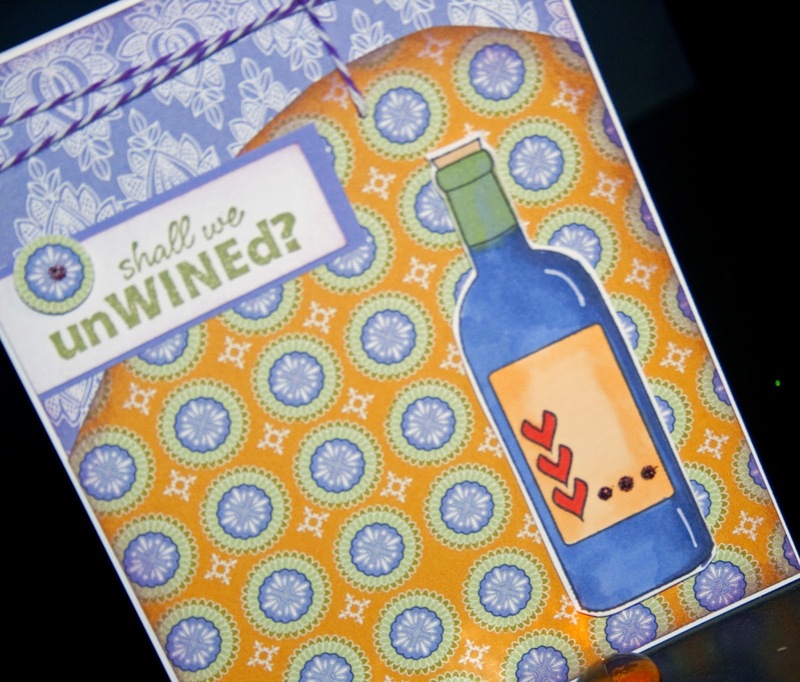 And this is just a perfect card to send a friend along with a bottle of wine! 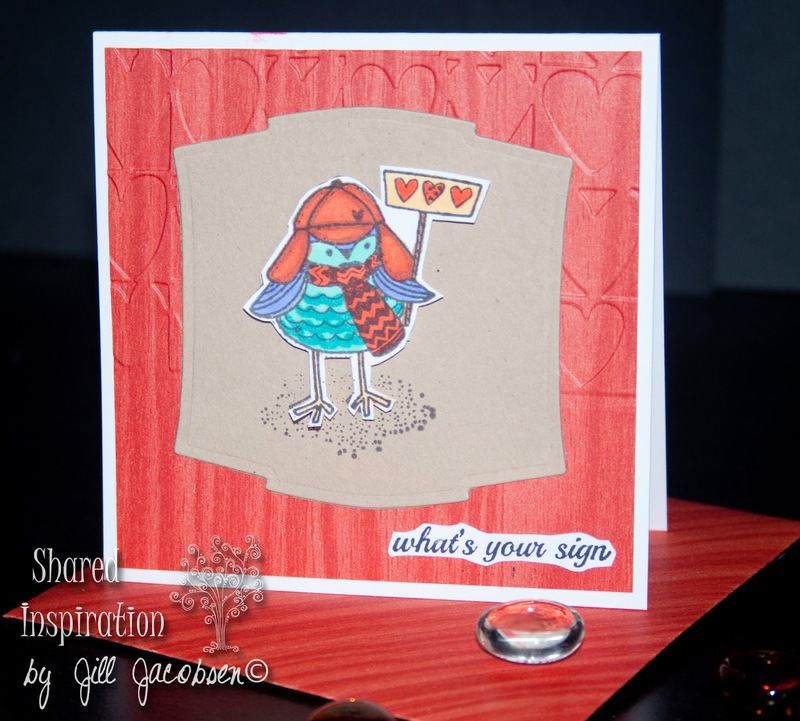 Hope you have been inspired to want to sit down and stamp and create.